Black Friday is here and as always we look up for the best deals on the internet. After days of wheeling and dealing, we got the best Black Friday and Cyber Monday deals for 2018. We found deals up to 50% off so you can get your gadgets for the greatest price EVER! In the beginning, we give you a table with some deals for those that already know what they want, but down below there’s a lot of more deals and details about each product. Here you have some of the best deals that are already available, but remember that down below there are way more deals just waiting for you! The Charge 2 has been the Bestseller from Fitbit for a long time. With great fitness tracking functions and exchangeable bands. 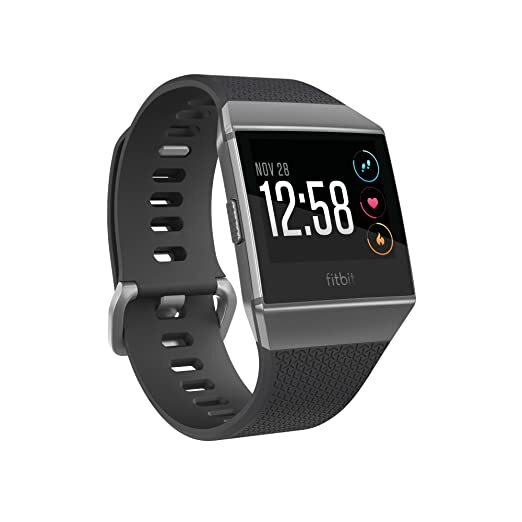 The Fitbit Flex 2 came to the market back in 2016 as an update from the Flex. 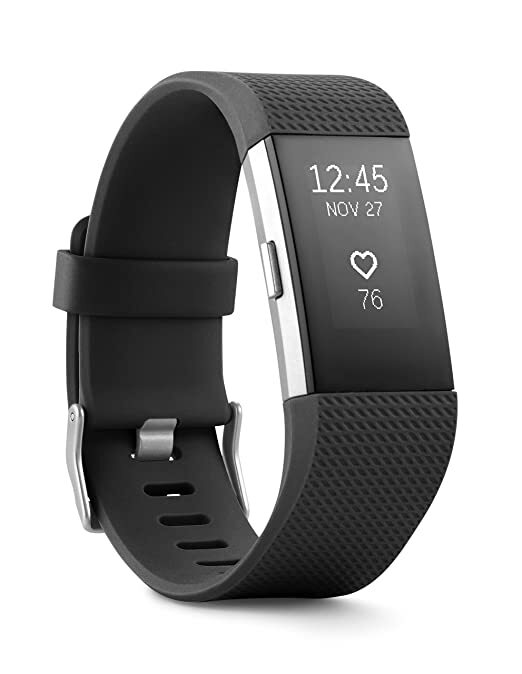 WIth the same design as the first model but add more customization plus great features and it was the first Fitbit to be able to get into the pool! – Track steps, distance, calories burned and active minutes. The first smartwatch from Fitbit with NFC payments and great fitness tracking functions. When it comes to activity monitoring, the watch includes almost everything Fitbit has on offer. For outdoor fitness tracking, the built-in GPS/GLONASS will keep tabs on your pace, distance, elevation, and split times. Fitbit calls the Alta HR the “world’s slimmest” wrist-worn tracker with a continuous heart rate sensor. With this fitness band, the company has shown that it is possible to bring its Pure Pulse technology to a device this narrow. 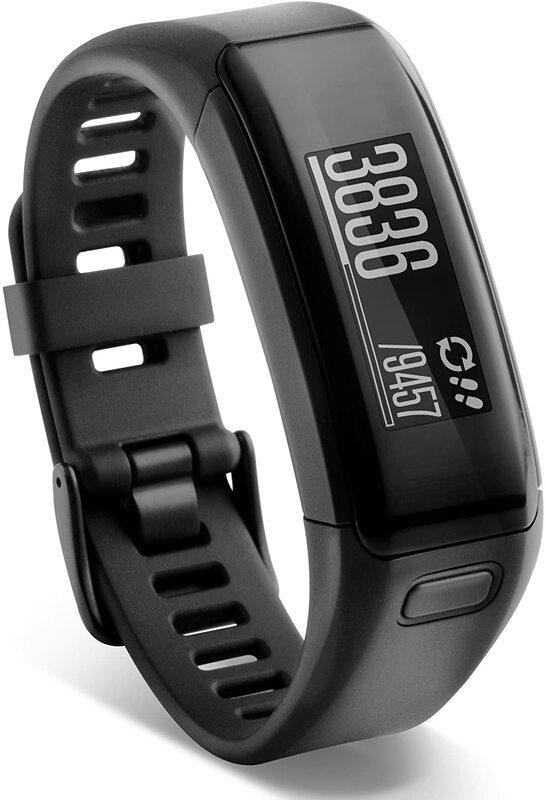 In addition to heart rate, the Alta HR can track steps, distance, calories, and sleep. – Automatically track your steps, distance, calories burned and active minutes. Garmin’s outdoor watch beast is probably a watch that Fenix 3 and Fenix 3 HR owners have been sizing up as an upgrade. Garmin has since introduced the Fenix 5 Plus series, which brings more smartwatch-like features to the Fenix party. 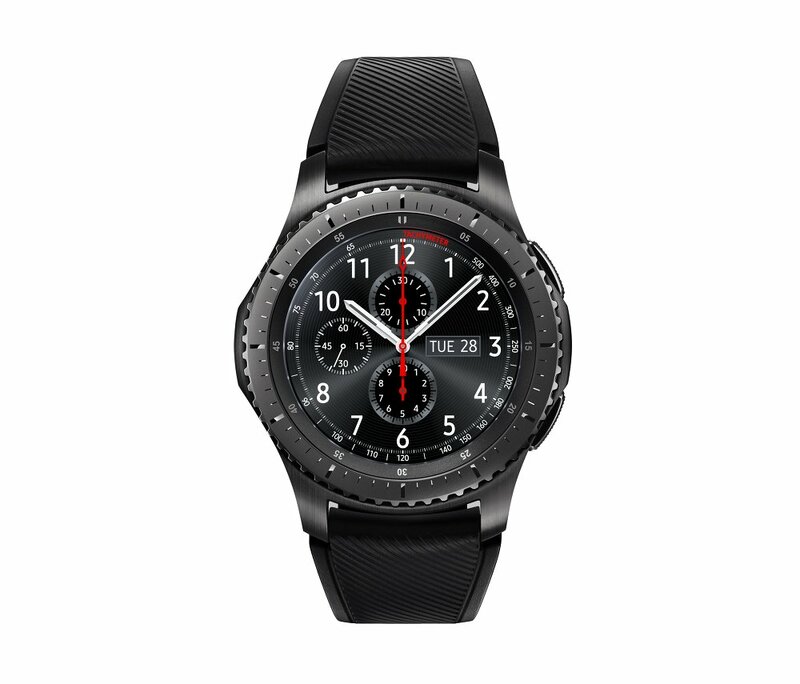 But if you don’t care about payments and music player support and you’re all about the advanced sports tracking, the Fenix 5 series is a top candidate to get a good discount on. We give you a list of the different models with the best deals that we found after an extensive research. The Vivoactive 3 is Garmin’s answer to Apple, Samsung, Fitbit and Google’s Wear OS smartwatches. 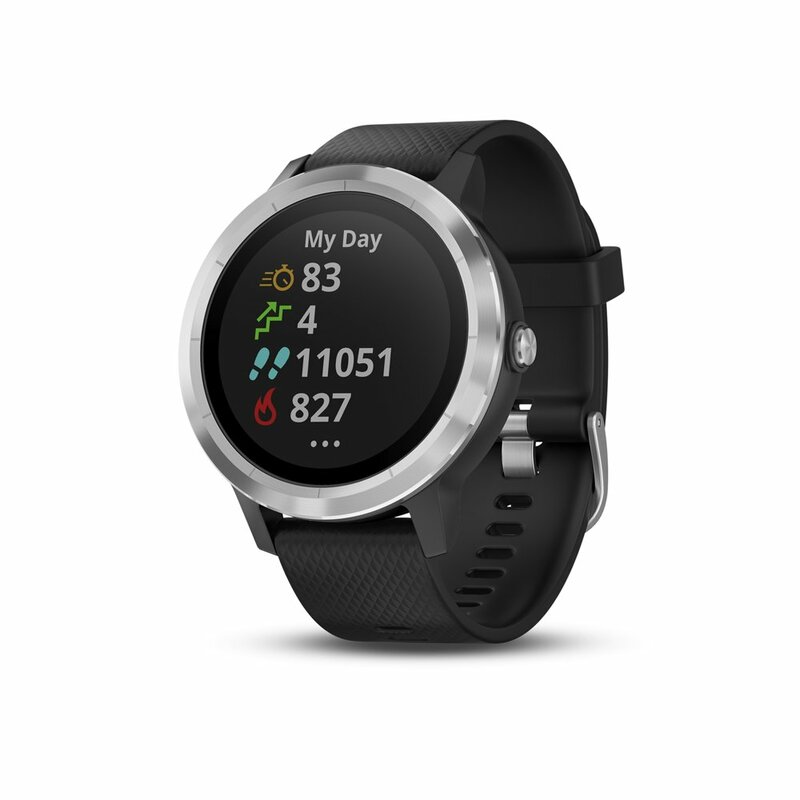 It gives you all those staple connected features including contactless payments, notifications and combines those with Garmin’s sports tracking skills. – Smart Notifications – Displays Calls, Texts, Social, Music, Games, Etc. – While not in use, the discreet display disappears into the device so as not to overshadow your style. Here’s is a selection of other Garmin wearables on sale. – Send and receive texts, calendar notifications, news updates and more right on your wrist. 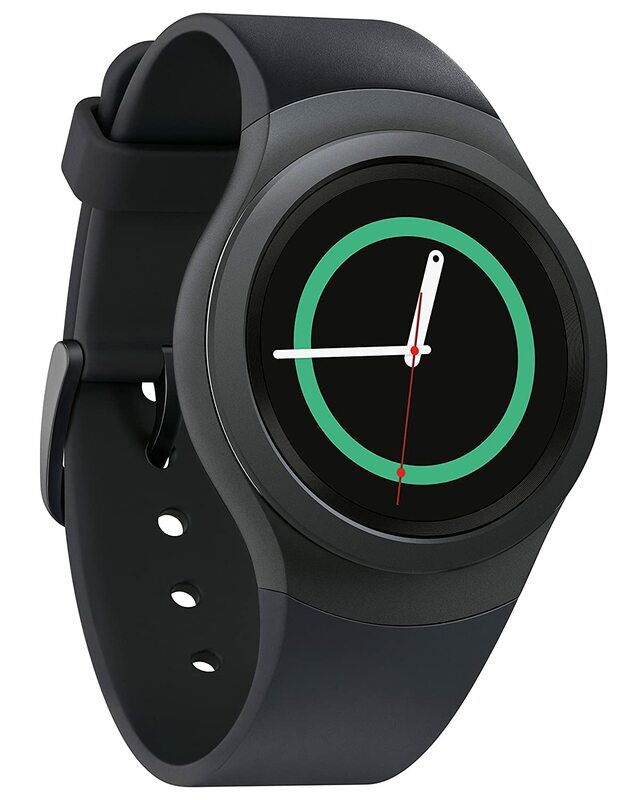 – With rotating bezel and unique circular interface, easily access your apps and notifications. 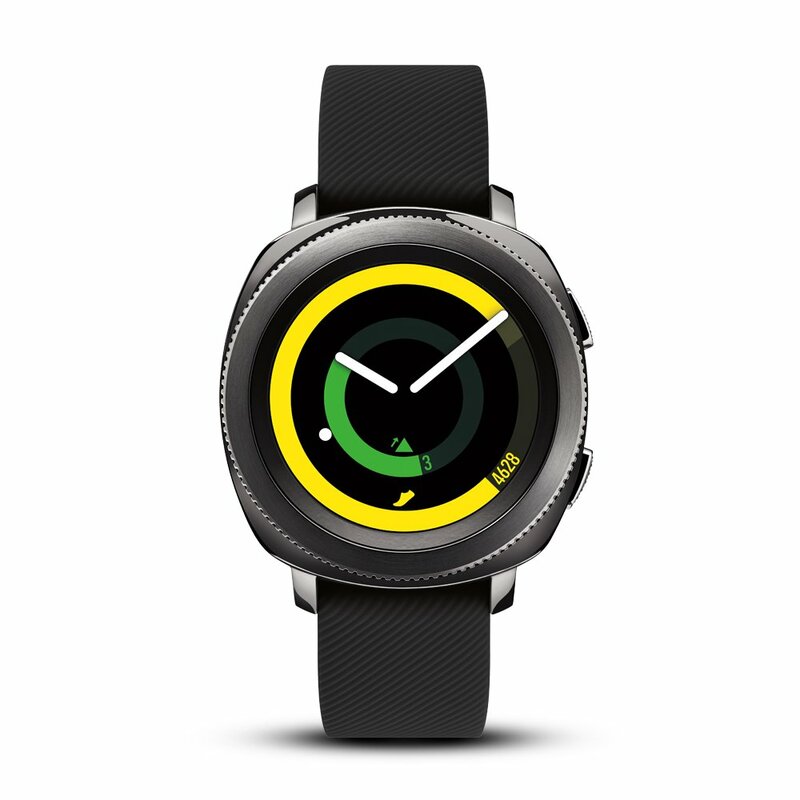 – Interchangeable bands and hundreds of available watch faces. – Make payments with Samsung Pay almost anywhere you swipe or tap a credit card. – Check your updates and receive and reply to calls and texts with a turn of the bezel.